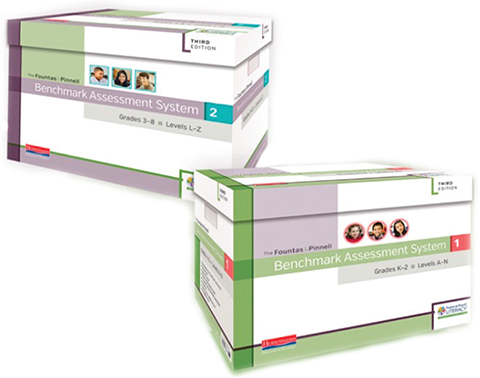 Accurate and reliable tools to identify the instructional and independent reading levels of all students and document student progress through one-on-one formative and summative assessments. Assessment that drives success! 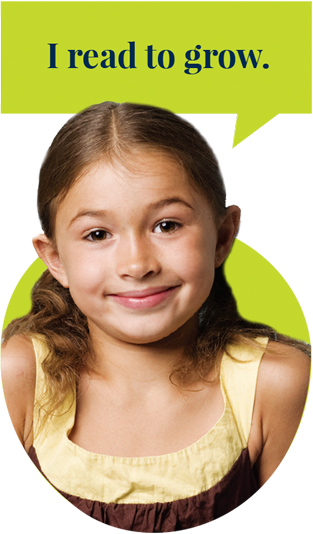 A powerful diagnostic tool, DRA2 is designed to inform assessment-driven reading instruction and identify student reading levels for Grades K–8. 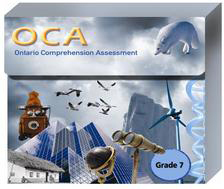 Provides a snapshot of students' comprehension of informational text and fully supports the language curriculum, the Think Literacy document, and the OSSLT.